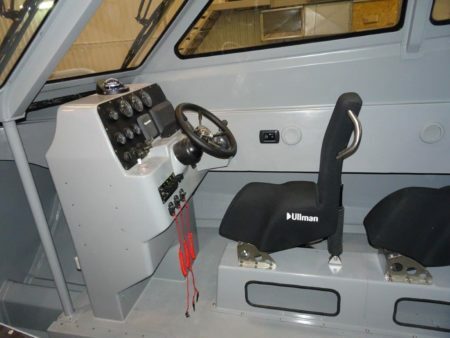 With three D6-370 from Volvo Penta, this 14.5m Fast Interceptor from Damen Shipyards can reach speeds up to 55knots. 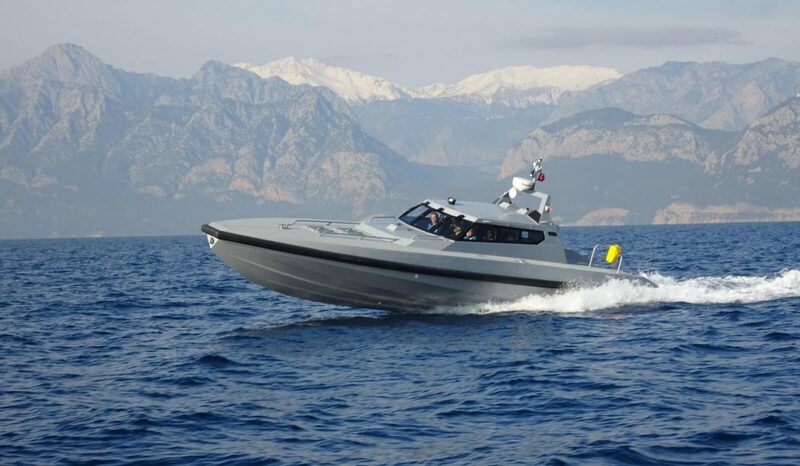 At full speed, the interceptor has a range of 200nM. 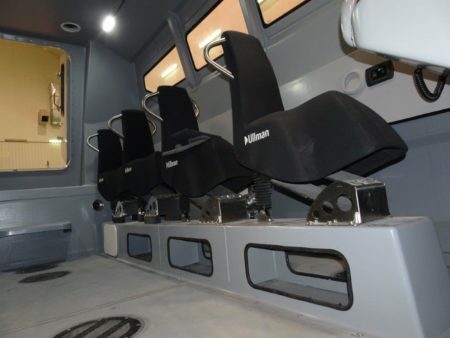 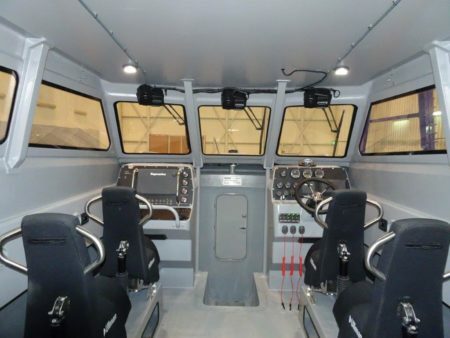 The 1503 Interceptor features 8 Biscaya Jockey seats for crew and pax preventing injuries and fatigue at all times.